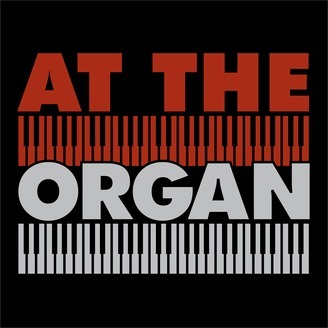 A show about the classical organ and its music. 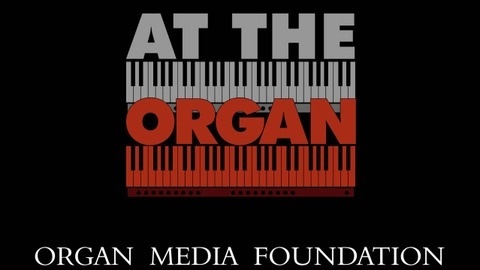 We return to the South St. Louis neighborhood of Carondelet to explore a Kilgen organ thought to be from 1924, but as it turns out, a bit older. Horst Buchholz joins Brent Johnson as they explore this 2-manual, 19 rank instrument.